The last thirty years have seen the changing role of newspapers discussed from one end of the planet to the other. The fact that newspapers are looking for their new place under the sun does not come as a surprise. First came the replacement of the typesetting craft with Apple Macs. Then the Internet arrived which meant readers started to expect - and got - electronic newspapers. And then Google decided that it wasn't in the search engine business but in the advertising business. In the days when supermarkets used mainly print media to draw consumers into their stores, newspapers had a clearly defined role. That's were the weekly ads were placed. Every advertisement typically aimed at conveying a range message; i.e., the one-stop-shop concept and produce was usually represented with two or three items. Newspaper advertising suits the fruit and vegetable supply cycle as advertisements can be confirmed with relative short notice. Its a bit difficult to predict six weeks out whether the strawberry crop will peak on time or ten days later, for example. And no retailer can afford to stand there without sufficient product or an advertised price which bears no relation to the cost of the product in the week it is advertised. Catalogue production was a bit trickier and required a longer lead time, which is why placing fresh produce catalogues is comparable to playing Russian roulette. 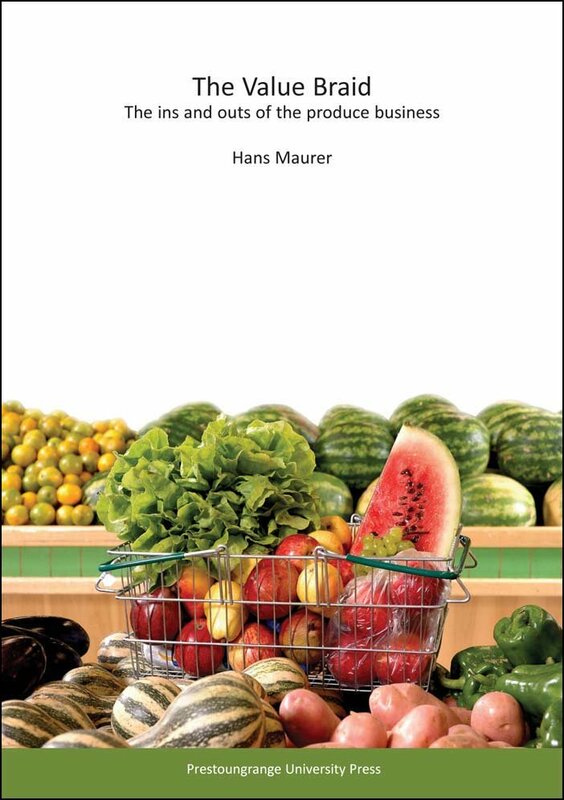 For that reason Produce Merchandisers are never keen to promote, for example, summer fruit or lettuce in a catalogue. The arrival of the Internet has put enormous pressure on how newspapers earn their income. ebay, Trademe, Monster and Seek, to name just a few, have annihilated newspapers' ability to earn money through classified and display advertisements in the 'For Sale', Employment and Classifieds section - the area in which newspapers traditionally earned the money needed to keep their journalists in the style they had become accustomed to. Any newspaper keen to to survive now offers an on-line edition and, increasingly so, charges for the privilege. Newspapers which did not move with the times have disappeared. But all these factors which worked against newspapers - the disappearance of typeset, the emergence of competing on-line platforms, the collapse of their traditional advertising market - ironically works in the favour of smart newspaper publishers as well. And one does not have to look any further than at The Guardian. Not only has that newspaper made the transition from print to successful on-line offer, but the publication has taken advantage of the broader opportunities that come with having an updated daily web presence. And food is one of their key engagement points. So, whether one wants to break into the food market, launch a food start-up, learn how to photograph food or get one's food onto supermarket shelves....The Guardian has a Master Class for you! It goes without saying that fresh produce features in all of them!